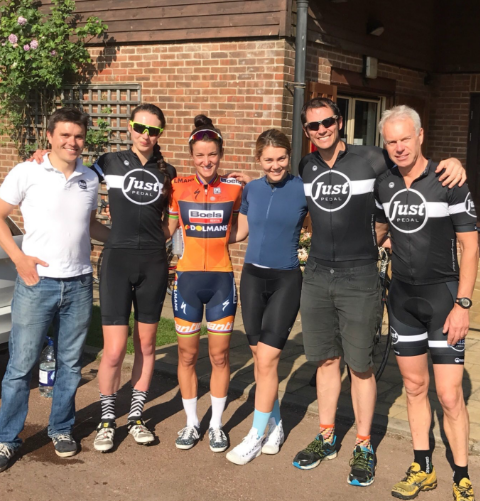 Just Pedal deliver some of the best charity and corporate cycling events available and cater for groups of any size or budget. We work with some of the biggest companies in the world. 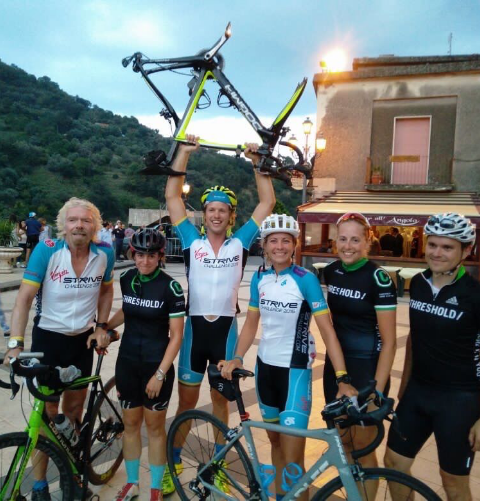 Whether you want a client ride or team building day in the UK, a multi-day European challenge or the chance to ride alongside Tour de France & Olympic hero’s, we have it covered. Please see testimonials and case studies below from some of our many successful corporate and charity events. 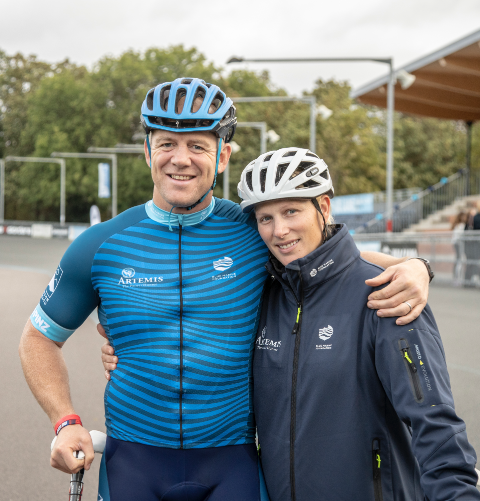 Take on a one day or a multi-day cycling challenge whilst helping raise funds and awareness for the Blue Marine Foundation, a marine conservation charity dedicated to protecting our ocean. 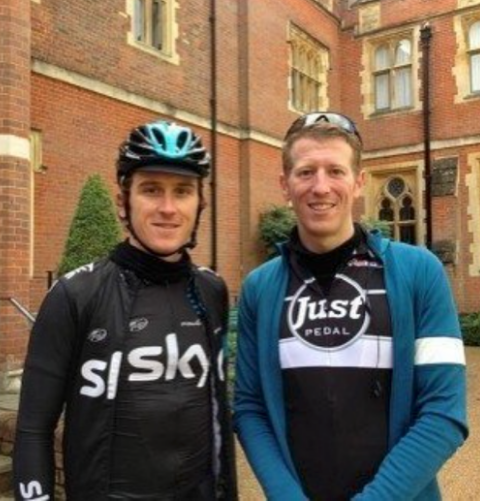 Join other like-minded cyclists for the ultimate cycling challenge taking on a brand new route, taking riders from London to Portsmouth before crossing the Bay of Biscay to the Spanish Basque country. We then pass over the Pyrenees and through Provence taking in iconic sections of Europe’s Grand Tours including the legendary Col D’Aspin. Whether completing the whole distance, or joining for a shorter section of the route, this promises to be an exceptional journey for a very worthy cause. We provide corporate rides for a wide range of clients. Our routes includes day trips in the Surrey Hills to Weekend rides in the Via Verde. We worked with the Movember Foundation and actor Ben Miller to deliver the ‘Map a Mo’ challenge. Designing a bespoke route in the shape of a moustache and providing Ben with support for the day. All branding for the event was also supplied by Just Pedal.